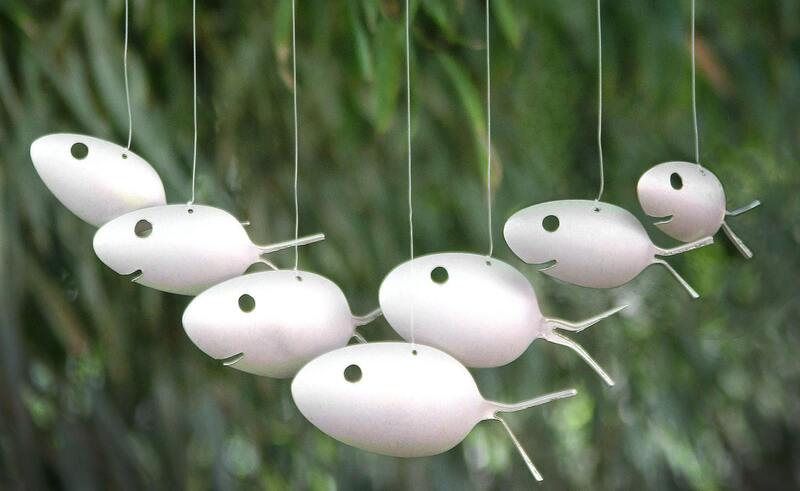 Add a fish to your wind chime. 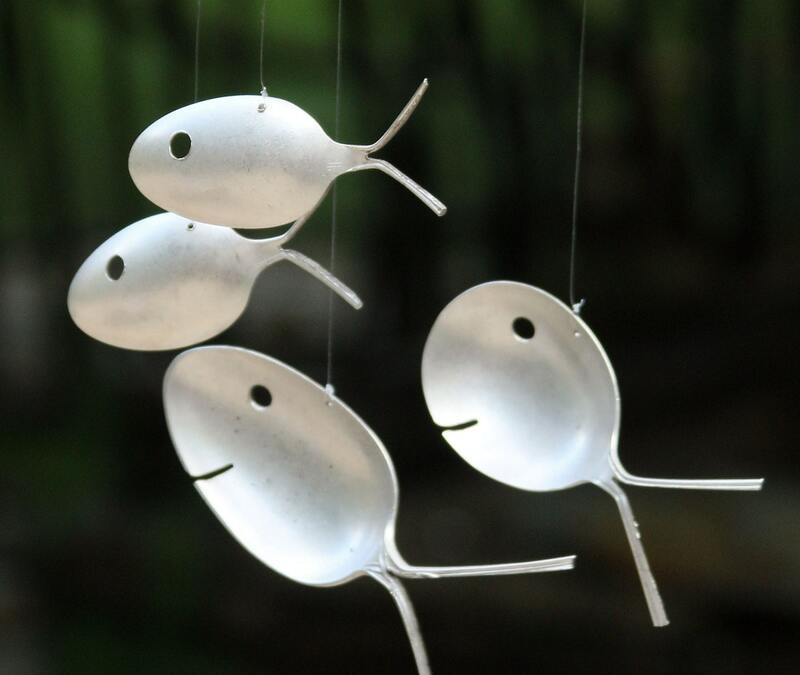 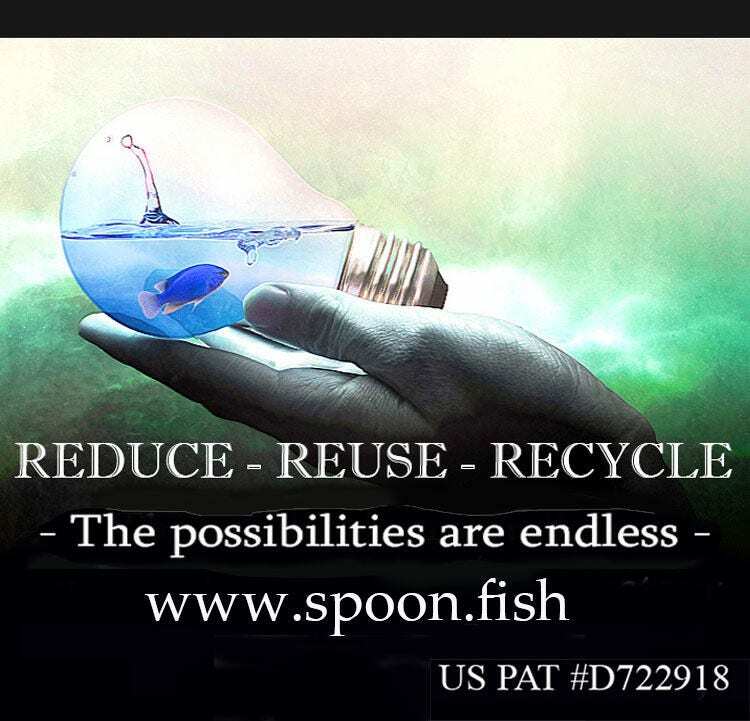 Recycled Fish can be used by itself or added to any of my windchimes. 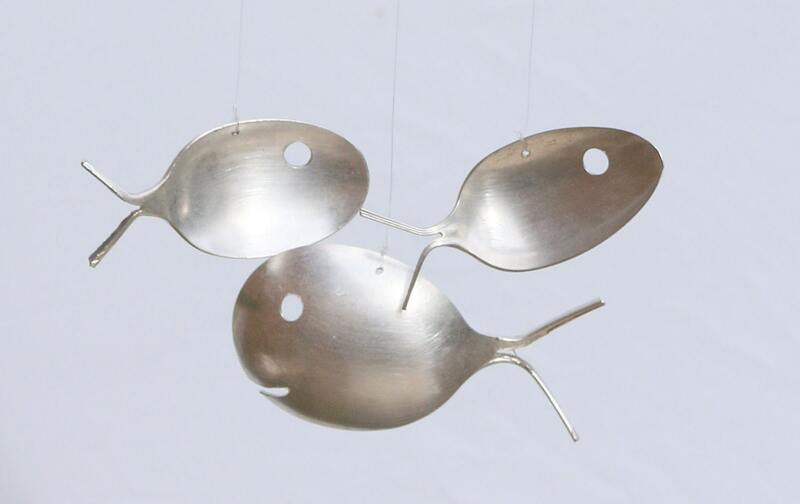 Rustic fish are made from recycled vintage and antique silver plated spoons. 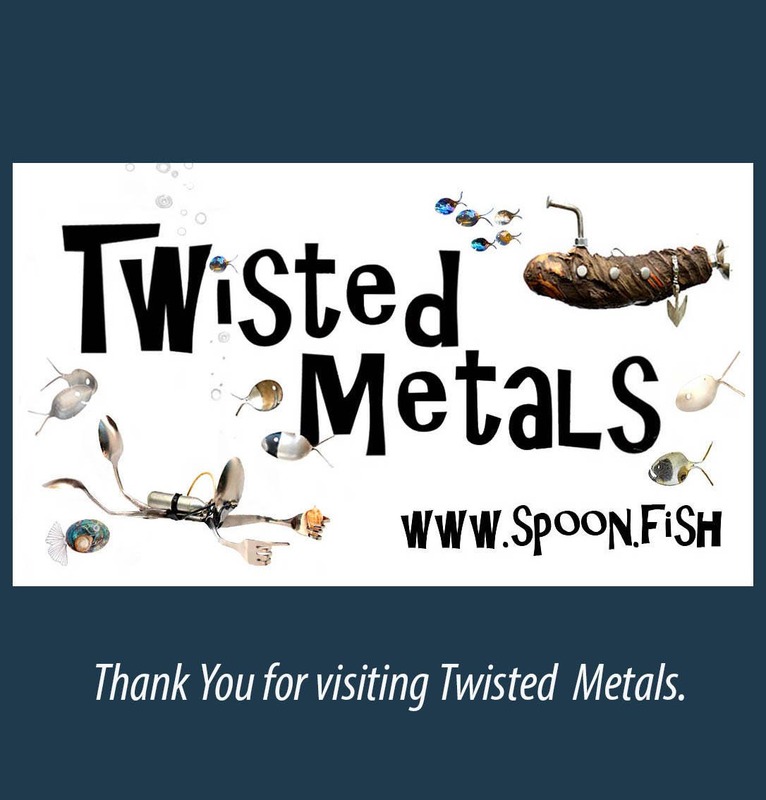 *Please note if purchased separately you will only receive the Fish. 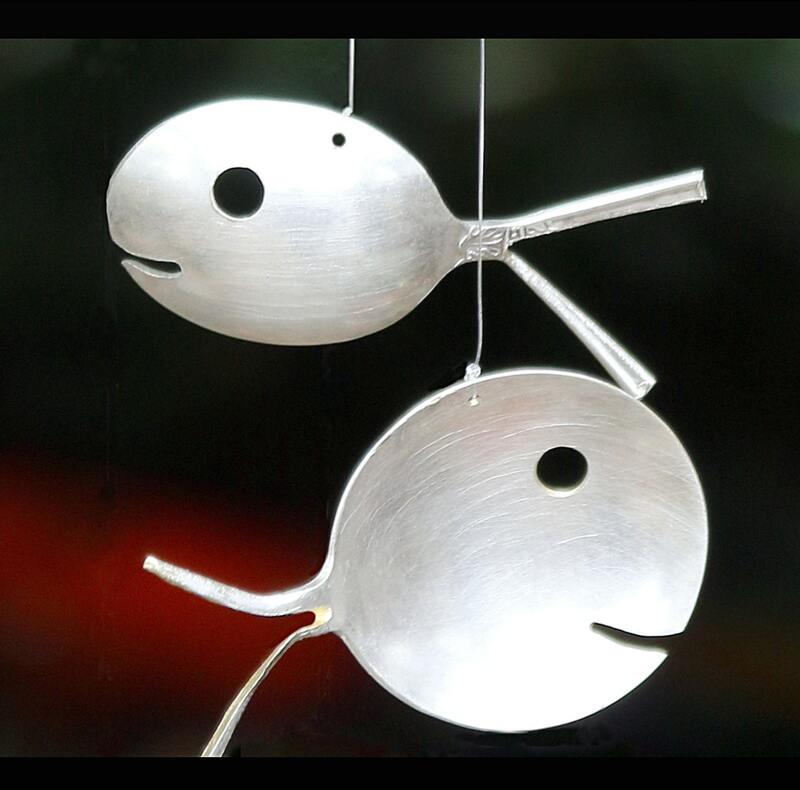 He will be strung on a line for you to hang where you wish. 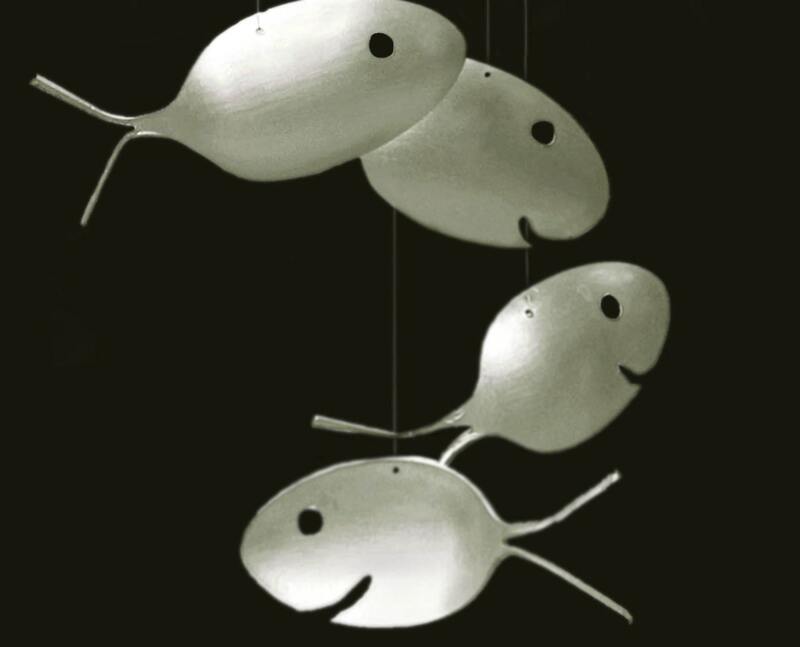 Makes an adorable piece of window décor. 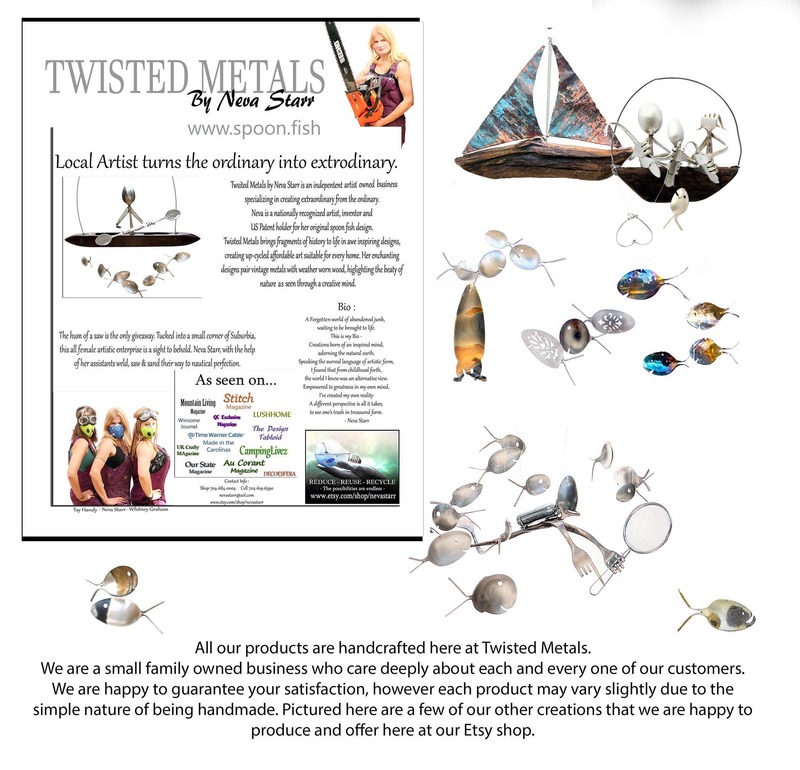 If you have purchased a wind chime along with my Fish but do not want it attached please add a note to seller with your order.